Your full service Fire Protection Design Firm. 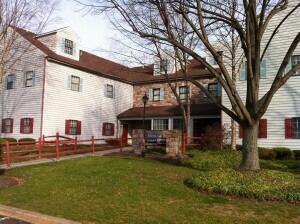 Aquatech, Inc. is located in Yardley, Pa. at the Edgewood Village Executive Plaza. We are a full service fire protection design consulting firm with Nicet III and IV Designers. Aquatech specializes in both commercial and residential applications. We believe in designing a system that takes advantage of the latest fire protection codes and technology. The end result is an efficient system that saves our clients time and money. Whether you need a sprinkler design for a wet, dry, preaction, ESFR or special hazards system we can design a turn-key system in budget and on time. Free estimating assistance: Head counts, Pipe sizes and Design Layout. You get the job, we get the job! provide project design cost in a timely manner.